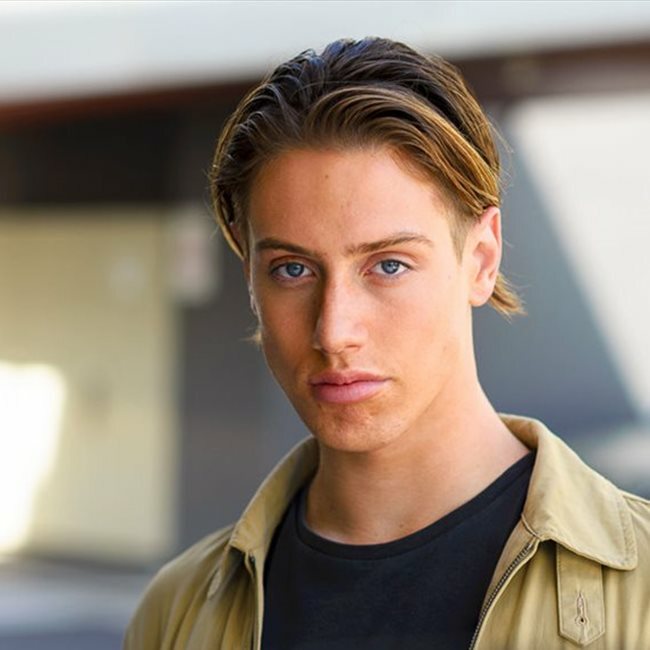 Working Actor and Model-based in Melbourne, Australia. 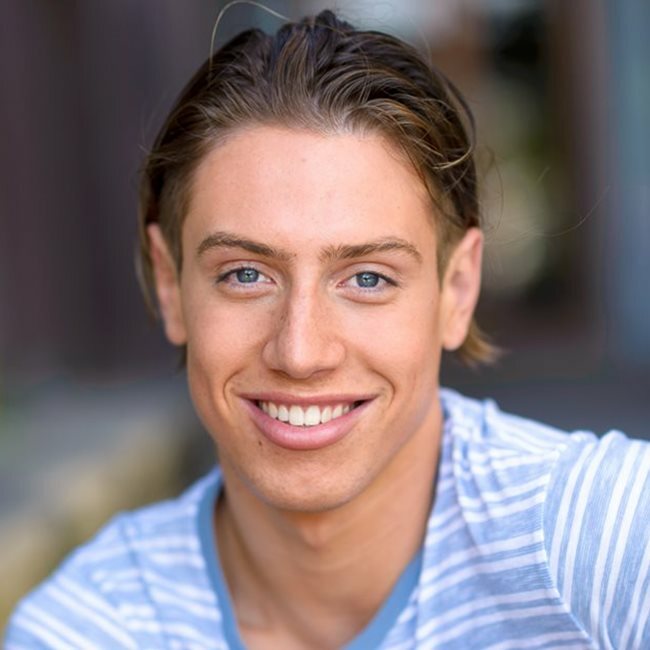 Have filmed many pilots for dating reality shows', game shows' and an LGBT themed dating and partying elimination show. Appeared in: Millionaire Hot Seat, Family Feud. Associated Model & Talent Agencies.